BCA Election 2017 took place on Sunday, the 21st of May 2017. A new national executive committee was declared for the term 2017-2019. I, M. M. Kamal Yakub happen to be the new President; my running mate, the Secretary General is Mr. Oli Khan. Other key position holders are: Mr. Saidur Rahman Bipul-Chief Treasurer, Mr. Mitu Choudhury- Organising Secretary, Mr. Saiful Alom- Membership Secretary and Mr. Forhad Hussain Tipu- Press & Publication Secretary. Mr. Kamal Yakub as he is commonly known came to UK as a full time student in 1972 soon after independence of Bangladesh. He passed ‘A’ Levels in Pure Maths, Applied Maths and Physics from Paddington Technical College London. Later, Mr. Yakub completed a full time 3 year Degree Course at University College London (UCL) and successfully obtained a degree in Engineering in 1977. Worked for some time in Burma Oil Company’s Research Centre in Bracknell. In 1980 he started his own restaurant business in Worcester Park, Surrey and has since been in the catering trade till to date with different outlets. Mr Yakub first joined BCA in 1986 and has always remained with BCA as an active member both regionally and nationally. He served as Secretary of ‘BCA Surrey Region’ with Mr. Abdul Malik of Star Restaurant in Cheam, Surrey as the President. During the last term Mr. Yakub was the President of BCA Surrey Region with Hellal Malik (Mr Abdul Malik’s son) as the Secretary. Prior to being elected as the ‘National President’ of BCA in May 2017 he had been a Senior Vice President continuously for a few terms in a row. Mr. Yakub held the responsibility as the Convener of BCA’s Annual Award & Dinner Committee over the last few years requiring a substantial amount of activities and experience..
During the Presidency of Mr. Bajloor Rashid MBE he was Head of the Action Committee for the static demonstration held at Trafalgar Square in 2008. 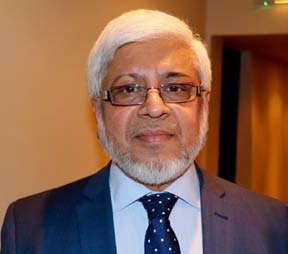 He later with a few senior BCA Members represented BCA with Migration Advisory Committee (MAC) in the Home Office which successfully brought about the inclusion of Bangladeshi skilled Chefs and Managers in the ‘Shortage Occupation List’, SOL of the Points Based System. 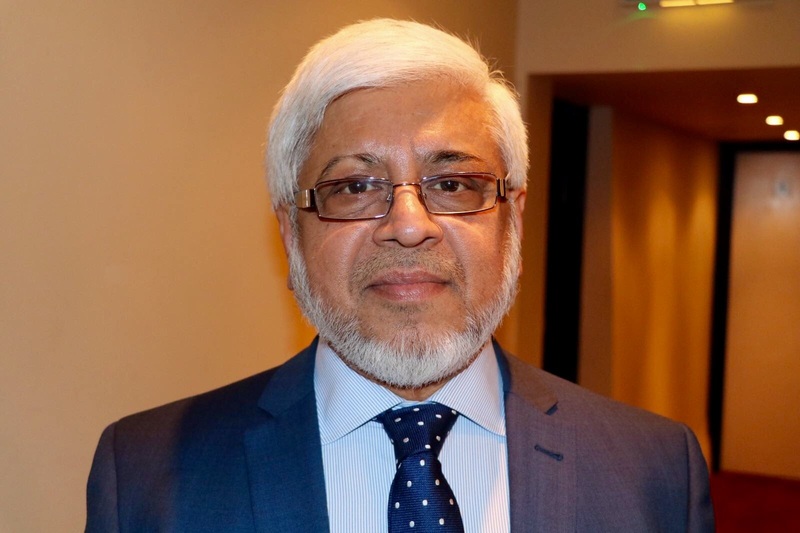 Outside BCA, Mr. Yakub has been a Trustee and Secretary of Surrey Muslim Centre in Addlestone, Surrey since 2006.He is also involved in other community related voluntary works. He is a senior adviser for 'Surrey Muslim Funeral Services' which is a voluntary organisation. As a person, he is a man of principle and a thorough gentleman and is liked by both the younger and the older generations. He is a very sociable kind of person and is always surrounded by friends. He is also very popular and highly respected amongst his family members and relatives.